Through an NYC Confessions project and series of events meant to unravel the truth, a disgraced recording-artist takes justice into his own hands when he orchestrates 8 elegant and deadly blackmail schemes. From the solace and intimacy of Lily’s journal, For Little Girls Who Are Afraid To Speak exposes the teenage girl’s fight to survive, all while navigating the harsh realities of ghetto life, sexual abuse, religious ambiguities, murder, suicide, and the socially demanding complexities of a very classist Jamaica. 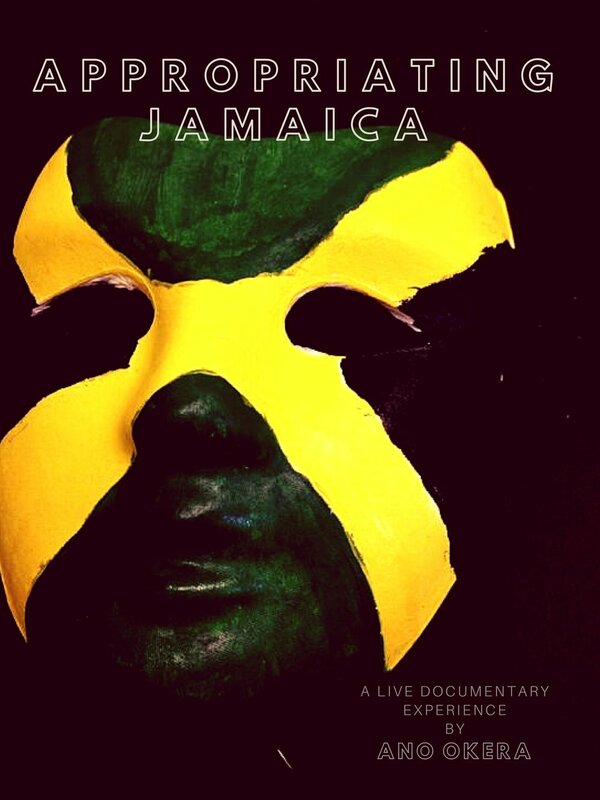 Appropriating Jamaica: Music & Movement is a two-part live documentary experience that investigates Jamaica’s cultural evolution over the last hundred years through the lens of appropriation, re-appropriation and misappropriation. Stay tuned for all our updates as we countdown to our new streaming experience! We invite all interested investors to contact us for more details on Corporate Partner programs & fundraising objectives. © 2018 NEW KINGSTON MEDIA INC.